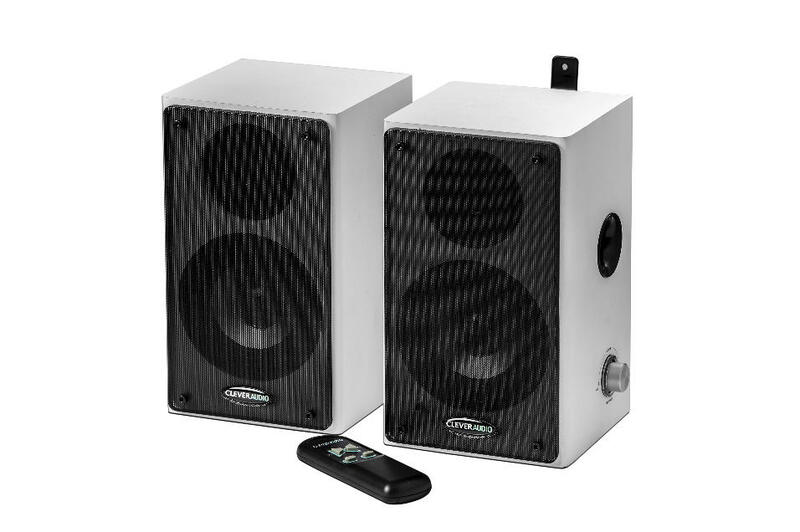 Active wall speaker suitable for use in classrooms and rooms. Its ease of use and power make it a flexible option in various scenarios, both educational and meeting or presentation. Power supply (AC220-240V/50-60Hz), 1 x rca to 3.5 mm, 1 x rca to rca , 1 x speaker cable 10 m .